The Chinese company Kaae is located in Jiangsu Province and produces equipment for the food industry, used in the processing of fruit and vegetables. Due to its extensive experience all the company’s equipment is distinguished by its high quality and clever design. Kaae is in the first top ten of private technology enterprises in the province. Employees of the company are focused on the use of the original innovation and technology development. All production, coming out of the factory, has a respective patents, certificates and proofs of quality. The machinery is actively exported to the United States, Australia, South America, South and West Asia, and Africa. 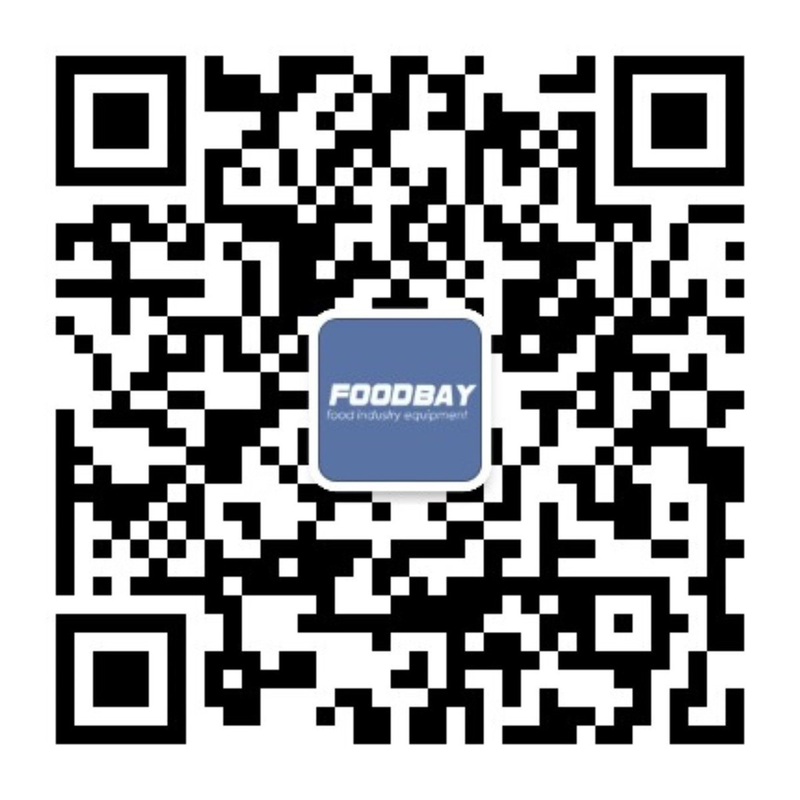 If you want to buy food equipment for small and medium-sized enterprises directly from the supplier, you just need to explore Foodbay web-site. It has collected a lot of different devices, which makes fruit and vegetables processing much easier. Thanks to our extensive product range and convenient search everyone will be able to find the desired device from the reliable manufacturer.